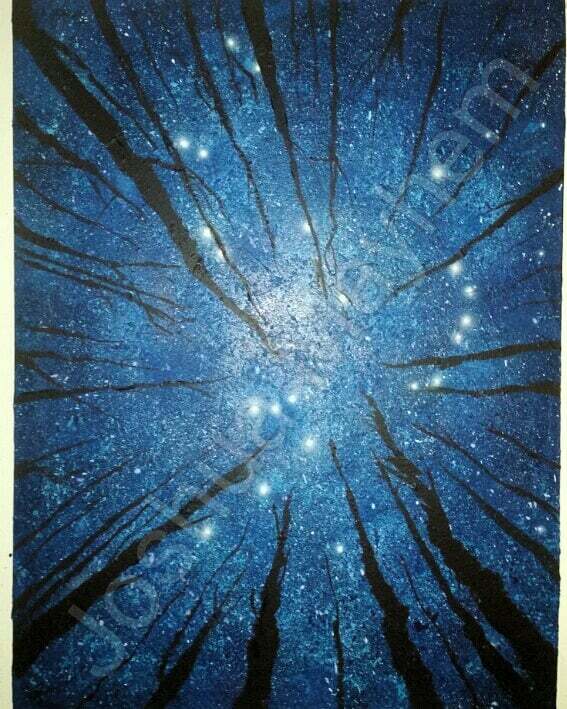 From the Space & Time series. 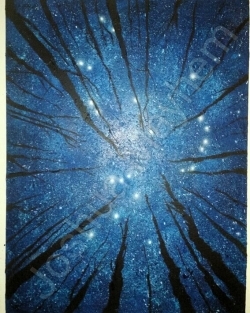 This painting is for licencing, rent or purchase the original. E-transfer, PayPal or Bitcoin.